Yes, you read it right! 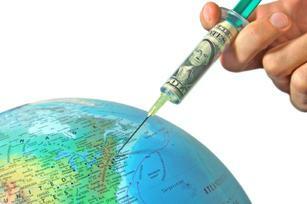 Shawn Regan’s article, “Debunking myths about free-market environmentalism ” appeared on Grist. If you missed his piece be sure to read it and comment!